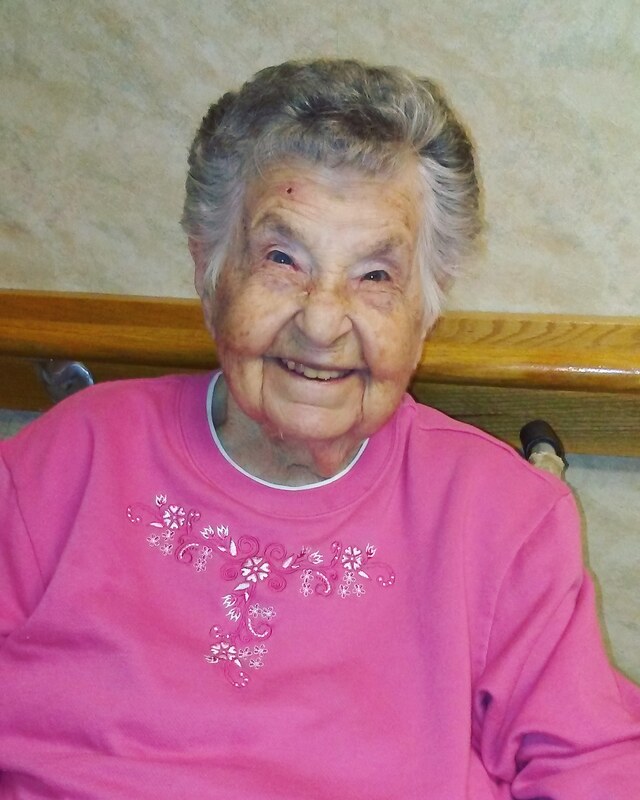 Christine M. (Gorza) Donchez, 99, of Bethlehem, passed away October 31, 2018. She was the loving wife of the late William “Paddy” Donchez. Born in Murska Sobato, Yugoslavia, she was the daughter of the late Mary (Lipics) Gorza. She retired from Penn State Mills after 45 years of service. She was a member of the former St. Joseph Catholic Church and Saints Simon and Jude Catholic Church. Christine loved taking care of her family and will be deeply missed. Survivors: sons- Frank J. Donchez and William Donchez Jr.; daughter- Anna J. Moleski; 6 grandchildren; 11 great grandchildren. She was predeceased by her sisters- Margaret Dimovitz and Helen Prately. A viewing will be held on Monday Nov. 5th 6-8PM in Downing Funeral Home, Inc. 1002 W. Broad St. Bethlehem, PA 18018. Mass of Christian Burial will be celebrated Tuesday, Nov. 6th at 10AM in Saints Simon and Jude Catholic Church 703 W. Broad St. Bethlehem, PA 18018. Burial to follow in Holy Saviour Cemetery. John M. “Dugi” Dugas, 61, of Bethlehem, passed away peacefully in his home on September 18, 2017. Born in Bethlehem, he was the son of Barbara R. (Haydu) Dugas and the late John F. Dugas. John worked previously for Texapol Corp. He was a member of Saints Simon and Jude Catholic Church. John was a previous member of the Hecktown Fire Co. and was an avid hunter and fisherman. Survivors: Mother- Barbara Dugas; Sisters- Beverly Lenner and husband David of Bethlehem, Eileen Ferry and husband William of Bethlehem; Nephew- Matthew Lenner. A viewing will be held on Saturday 9:30-10:30AM with a service at 10:30AM all in Downing Funeral Home, Inc. 1002 W. Broad St. Bethlehem, PA 18018. Burial to follow in Holy Saviour Cemetery. Francis B. Dorsam, 94, of Palm Bay, Florida and formerly of Bethlehem, passed away August 10, 2017. He was the loving husband of Geraldine (Ruff) Dorsam and previously the late Catherine M. (Williams) Dorsam. Born in Bethlehem, he was the son of the late Benedict and Helen (Everly) Dorsam. Francis worked in customer service for UGI for 42 years, retiring in 1984. He then worked as a manager and treasurer for UGI Credit Union for 15 years. He was a former member of St. Bernard’s Home of the Good Samaritan Club and volunteered at Holy Family Manor. Survivors: Wife- Geraldine Dorsam; Son- Richard Dorsam and wife Judith of Bethlehem; Daughter- Mary Stout and husband Cosimo of Bethlehem; 8 Grandchildren; 4 Great Grandchildren. 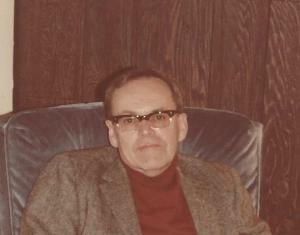 He was predeceased by his sister- Helen Scheirer and step-son- Paul LaFaver. Services will be Private care of Downing Funeral Home, Inc. In lieu of flowers, donations can be made in Francis’ memory to Holy Family Manor 1200 Spring St. Bethlehem, PA 18018 or to St. Luke’s Hospital- Infusion Center 801 Ostrum St. Bethlehem, PA 18015. 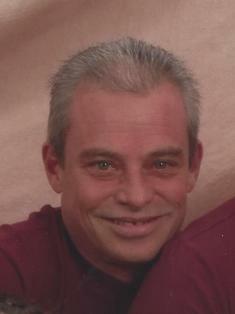 Mark F. DeSieno, 59, of Allentown, passed away July 9, 2017 surrounded by his loving family. He was the devoted husband of 10 years to Wanda (Moyer) DeSieno. Born in Fountain Hill, he was the son of the late Angelo S. and Elizabeth “Bettiann” A. (Merwarth) DeSieno. Mark worked as a Group Leader for Environmental Services at St. Luke’s Hospital in Fountain Hill for over 30 years. Wife- Wanda DeSieno; Daughter- Brooke Williams and husband Joe of Stroudsburg; Son- Brian DeSieno and wife Danielle of Effort; Step-Sons- Berto, Tony and Christopher Cruz all of Allentown; 8 Grandchildren; Sister- Bethann Kretzman and husband Todd A. of Schnecksville; Niece- Lauren E. DeSieno of Bethlehem. He was predeceased by his brother- Michael A. DeSieno. A viewing will be held on Wednesday, July 12th, 8:30-10:30AM with a service to follow at 10:30AM all in Downing Funeral Home, Inc. 1002 W. Broad St. Bethlehem, PA 18018. Burial to follow in Holy Saviour Cemetery. Contributions can be made in Mark’s memory to St. Luke’s VNA Hospice House 240 Union Station Plaza Bethlehem, PA 18015. Gloria DeChristopher, 88, of Bethlehem, passed away February 13, 2017 in Moravian Village. She was the daughter of the late Joseph and Laura (Manfusa) DeChristopher. Gloria was the director of Nutrition Services for Mount Auburn Hospital in Cambridge, MA and then for St. Luke’s Hospital for 21 years, retiring in 1990. She was member of St. Ursula’s Catholic Church and a member of the church choir. Survivors: Nieces and nephews. She was predeceased by 2 brothers and 2 sisters. A Mass of Christian Burial will be held Monday, Feb. 20th at 10AM in St. Ursula’s Catholic Church 1300 Broadway Fountain Hill. Burial will be private in New Calvary Cemetery in Boston, MA. Arrangements entrusted to Downing Funeral Home, Inc. In lieu of flowers, contributions can be made in Gloria’s memory to the church. 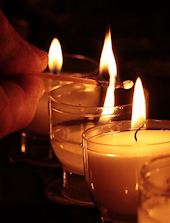 John J. Damhosl, Sr., 86, of Bethlehem, passed away Monday, January 12, 2015. He was the loving husband of 56 years to Betty Jane (Schaffer) Damhosl. Born in Bethlehem, he was the son of the late Theresa (Windish) and Rudolph Damhosl Sr. John served in the U.S. Army during the Korean Conflict. He retired from Rite Aid after 30 years of service. After his retirement John worked part time as a bagger for Laneco. 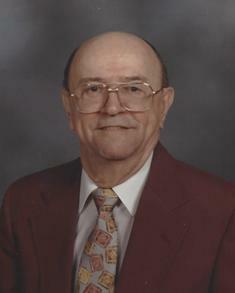 John was a lifetime member of Holy Ghost Catholic Church and the Fountain Hill American Legion. Wife- Betty Jane Damhosl; Daughter- Betty Fluck and husband David of Kokomo, IN; Son- John Damhosl Jr. and wife Laurie of Geneseo, NY; Grandchildren- D.J., Kyle and Eric Fluck and Daphne Damhosl; Brother- Frank Damhosl of Bethlehem and Sister- Marie Juliana Damhosl, OSF of Lansdale. He was predeceased by his brother- Rudolph Damhosl. A viewing will be held Friday 9:30-10:30AM with a Funeral Service to follow at 10:30AM all in Holy Ghost Catholic Church 417 Carlton Ave Bethlehem, PA 18015. Burial to follow in Cedar Hill Memorial Park. Arrangements care of Downing Funeral Home, Inc. In lieu of flowers, donations can be made in John’s memory to the church.